According to a report from The New York Times, which dives into high detail of the history surrounding Google Glass, including its founding in Google X, as well as Sergey Brin’s affair which ultimately led to its death earlier this year, Glass is not dead. 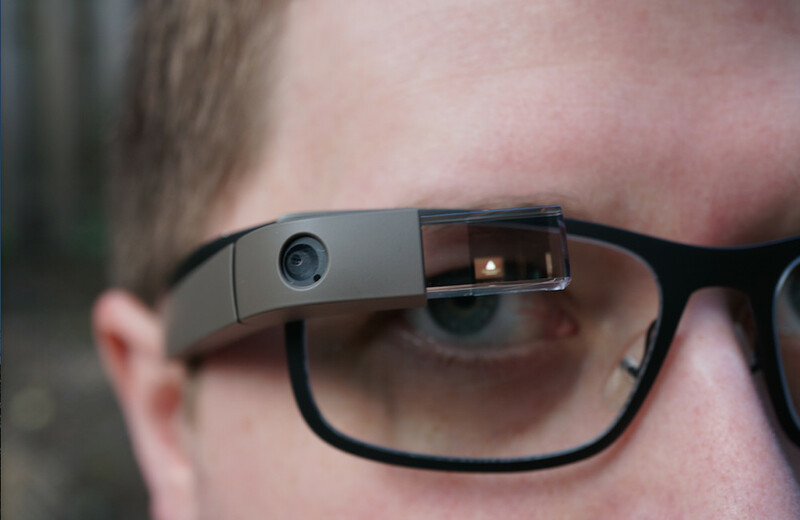 While the story is long, it is nowhere near finished, as Google now has two new people at its helm, hoping to release a new version of Google Glass sometime down the road. With mention of Ivy Ross, a jewelry designer who runs Google’s smart-eyewear division, work will continue on Glass until it is perfect and 100% ready for the public. Fadell also states that there will be no “public experimentation,” meaning we won’t see an Explorer edition anytime soon. While it is good to hear that Glass is not gone for good, we won’t be counting the days until we have it in our hands.